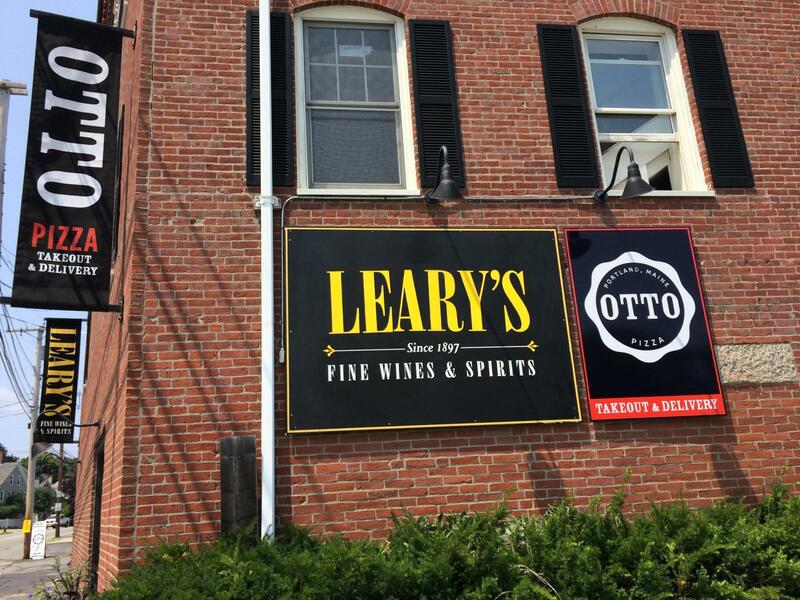 In Newburyport- OTTO and Leary’s go together like pizza & beer. OTTO is proud to announce our newest location- 202 Merrimac St in NEWBURYPORT! This time around, our owners Mike Keon and Anthony Allen have a whole new bag of tricks. OTTO is opening up inside a liquor store! Just in time to catch some of the renowned Yankee Homecoming event, our beloved OTTO, and Leary’s Fine Wine & Spirits will open their doors for the first time, as a shared space. Two businesses. One roof. Pure magic. Opening their doors originally in 1897, Leary’s is the Bay State’s oldest purveyor of Wine and Spirits, and a true institution in the greater Newburyport area. Just think of the endless pairing possibilities of your favorite wine or craft beer with an OTTO signature artisan pizza. In a neighborhood with such a bustling local economy driven by the arts, music scene, and food-lovers, it’s safe to say the ‘mashed potato, bacon, scallion’ and the ‘cranberry, butternut squash, ricotta’ pizzas will have no trouble fitting in with the locals. But wait, there’s more! Somewhere in the near future, the beauty of this partnership will really shine when you can have your preferred beer, wine, or spirits DELIVERED with your favorite OTTO pizza. Life in Newburyport is about to get a whole lot sweeter.